The Broilmaster PCB1 Cart/Base by Broil Master ships factory direct to your door. 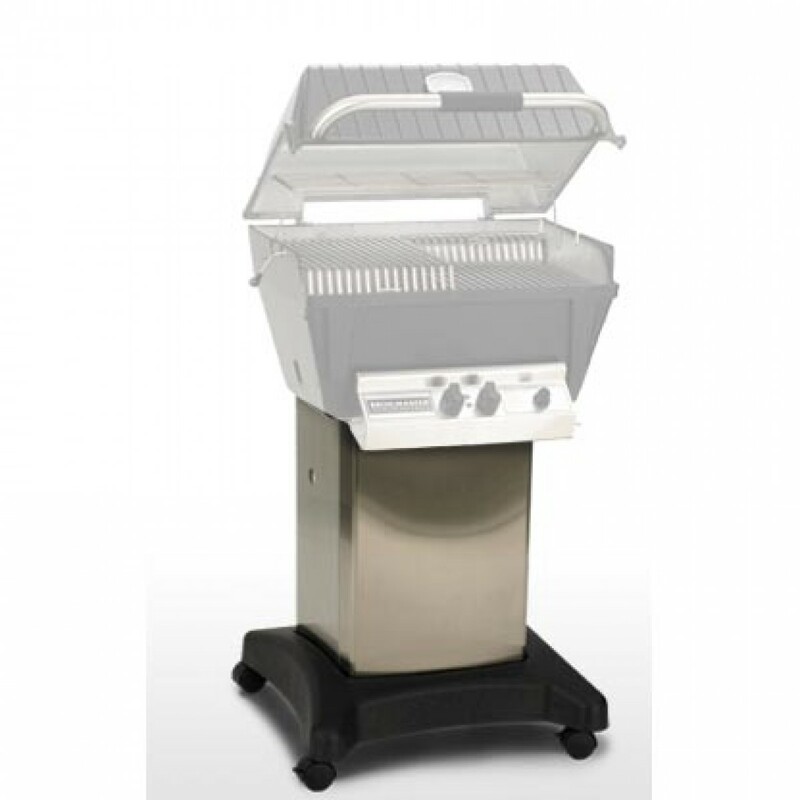 Stainless Steel Cart/Base has a molded base with Steel Stand. Comes with Removable Casters. Fits Broil Master models P3X, P4X, H3X, H4X, R3, R3B, Q3X Grill heads.